selection of PPF, window tint and installation tools for any job. right window film, tint or tool for the job. Stock up and save on all of your tint and installation tools. 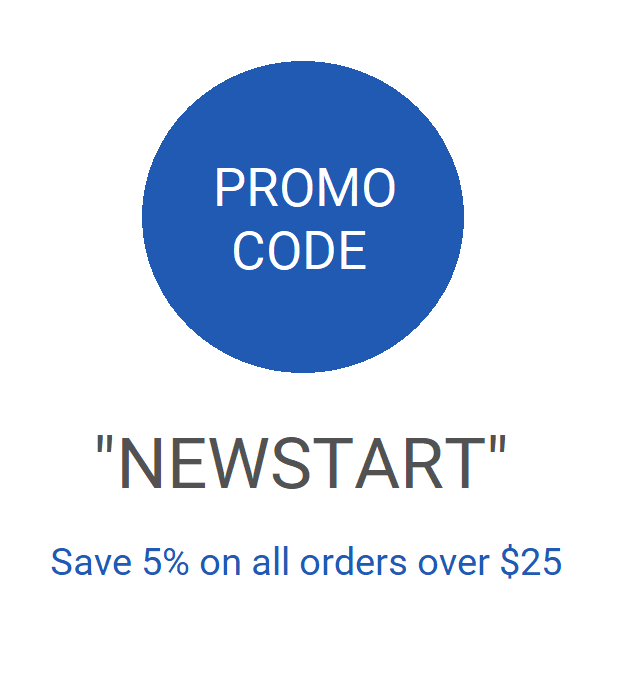 receive a 5% discount on all orders over $25.00. Tint rolls offered in widths of 20", 24", 36", 40", and 60". Full rolls are 100 feet long. Every roll is in stock and ready to ship! maintaining sunlight while reducing heat is important. 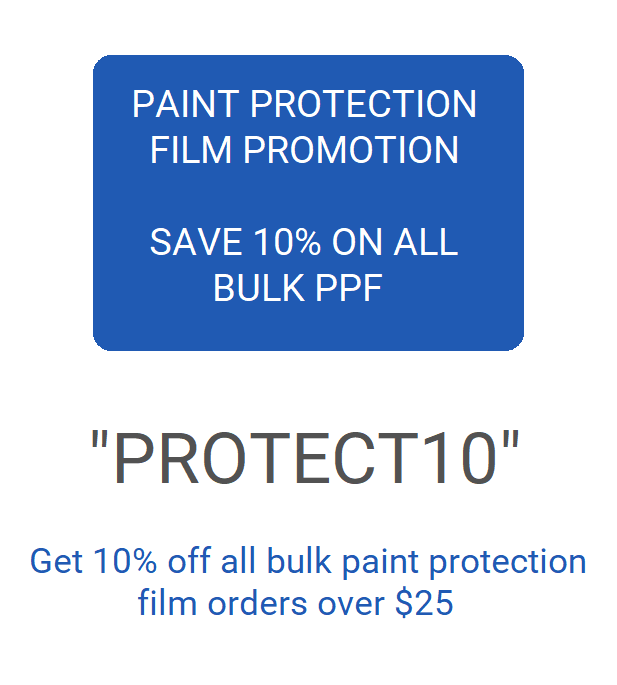 As one of the largest sellers of window tint film, paint protection film and tint supplies across the nation, we offer our customers the most complete selection of tint, PPF and installation tools for any job. Whether you are a professional or amateur, we can help you find the right window tint, paint protection film or installation tool for the job. Stock up and save on all of your tint and tools.